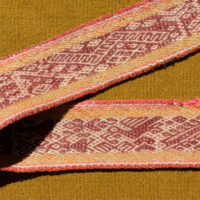 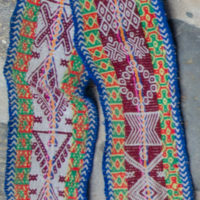 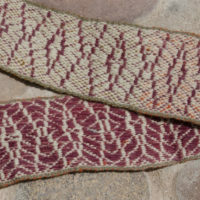 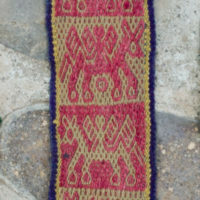 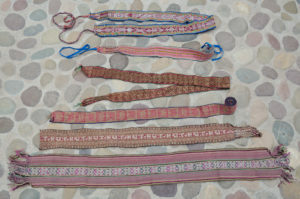 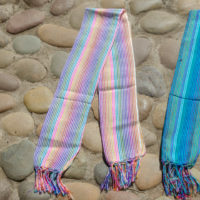 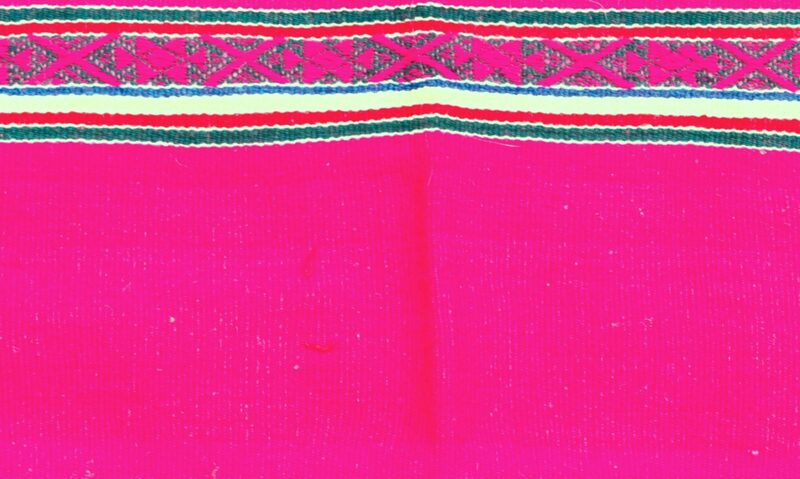 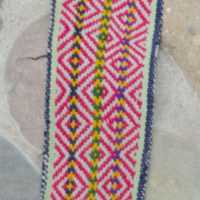 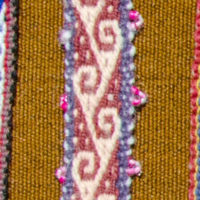 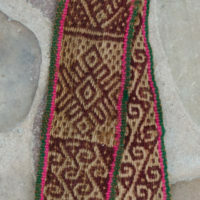 We have a variety of very special handwoven sashes / belts that are made in remote Andean villages of sheep / alpaca wool. 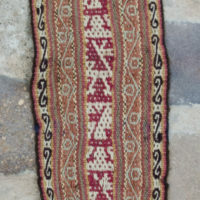 Some are hard to find antiques. 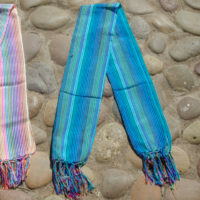 All of them carry a special energy.